Brand New Cell Phone Holder! 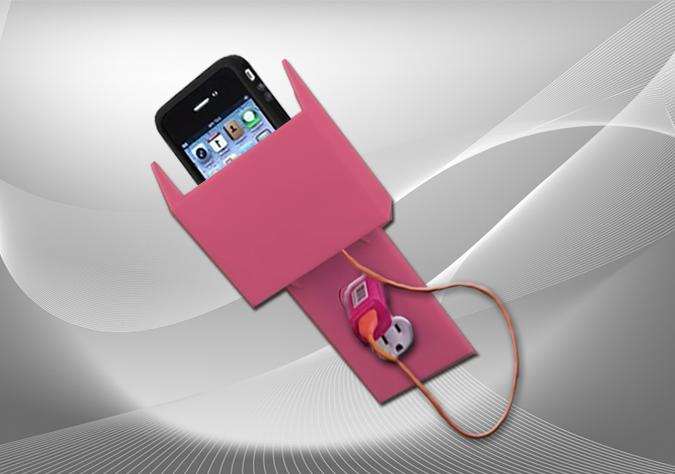 Be one of the first to own a designer cellphone holder. Represent and get noticed! Support your favorite team. It’s fun! 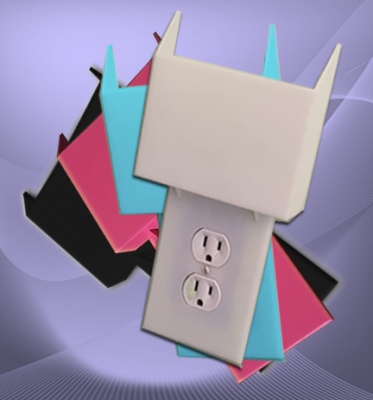 Why continue to place your cell phone on the floor, desk, night stand or bed when charging? 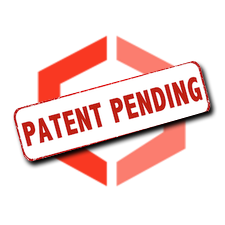 Safely use our ‘patent pending’ Cell Phone Holder and never trip over it again! 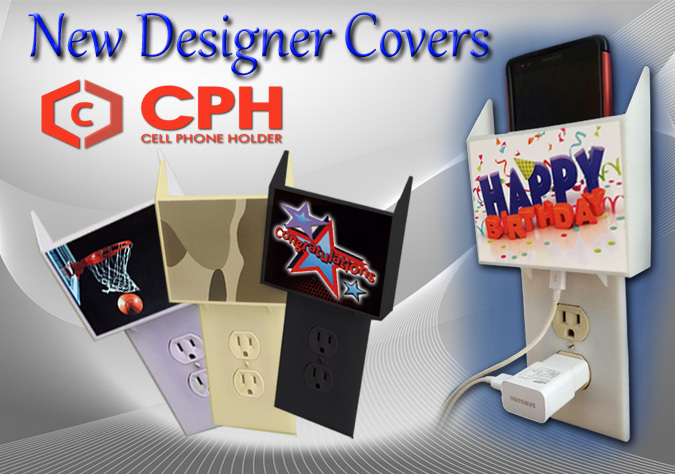 The CPH cell phone holder is a chic design that securely stores your cell phone while it charges. 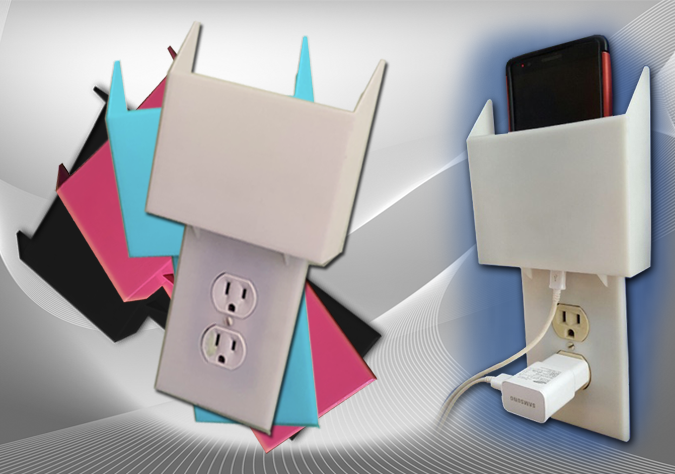 I am so excited about my new phenomenal Cell Phone Holders! They arrived so fast and are functional, work perfectly for holding my cell phone while charging and even after it’s charged. Thank so much CPH! 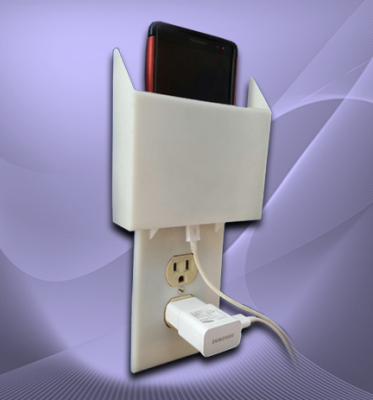 I was traveling home from an out of town vacation and ordered my Cell Phone Holder on-line from my cell phone while riding in the car. When I got home my holder arrived, in the mail, the next day. I have a black one and my husband has an ivory one. Get yours today because they are great! 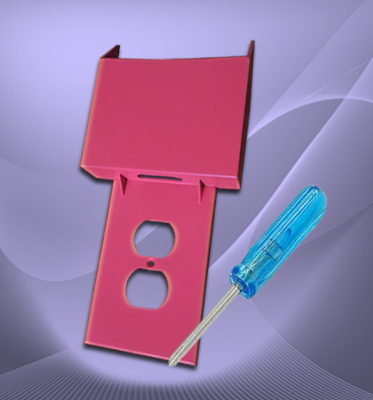 When I ordered my Cell Phone Holder my toughest decision was choosing which color to buy because they are all so beautiful. Finally, I picked the ivory one and received it in the mail a few days later. So happy with my CPH! Great to send as a gift. I live in Georgia but when I ordered my Cell Phone Holders. I had them shipped to a different state. Great if you want to send, a gift, to an out of town family member or friend. I ordered my Cell Phone Holder on-line and received it a few days later. It must have shipped to me right away. Liking my Cell Phone Holder. It was shipped to me so fast. They shipped it right to my home. I purchased my CPH while I was out of town but it was shipped directly to my home. I bought two Cell Phone Holders, one for myself and one for a friend. They make great gifts for friends and relatives! I purchased my Cell Phone Holder and what a great idea. Money well spent. I purchased a CPH for my iPhone. Buy yours today. Great idea. No more putting my phone on the floor! I bought a CPH for myself and my two children. We use them and they work great! No more putting my phone on the floor while charging. My daughter and I both have a Cell Phone Holder and they work great!